The trouble of having to wait for any Game of Thrones episode later than the rest is very frustrating. Same as last week I have the doom of seeing the very spoiling preview of the next episode before I could even watch the current, which happened to me this time again. We are now more than half way through the season and many a twist and turns (along with some minor changes from book to TV adaptation) have been raining hard to the delight of yours truly. 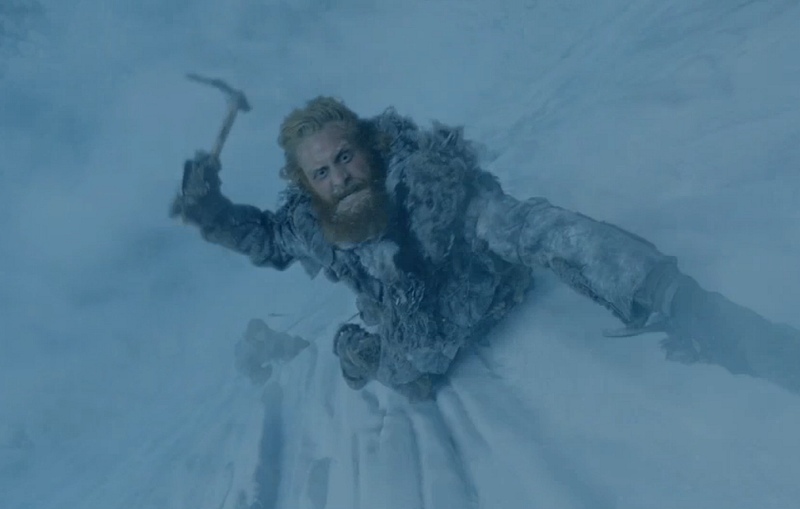 Here also are the recap and insider's look on the previous episode, The Climb. Watch Game of Thrones Season 3 Episode 7: The Bear and the Maiden Fair on May 12, 2013 at HBO.